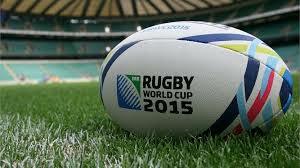 The second season of the NRC got underway on Thursday, with an uncharacteristically low scoring game. Brisbane City (4 tries) managed to repeat the result of last year’s grand final, beating Perth Spirit (2 tries) by 29-16. 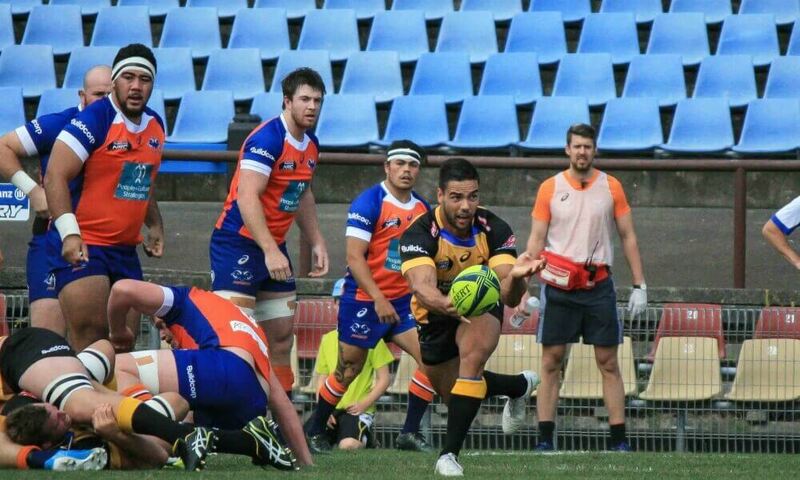 Normality was restored on Saturday, with a high scoring encounter between the Greater Sydney Rams and NSW Country Eagles. 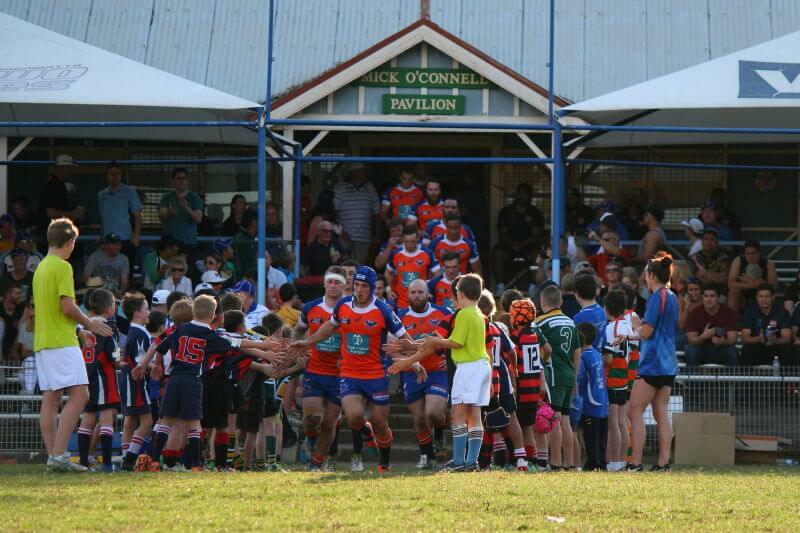 The home side, the Greater Sydney Rams running onto Merrylands RSL Rugby Park. It was another high scoring round in the NRC this week: the Eagles, Rams, Vikings and Rising all took home the bacon, while the Rays, Spirit, and both Queensland teams left empty handed. NRC Round 3 Review: Dour conditions were yet again present during Thursday night’s NRC clash, as the North Harbour Rays hosted the NSW Country Eagles at Brookvale Oval. A typical wet weather kick-fest could have been expected, however the conditions did little to dampen the attacking style of play, which the NRC is fast becoming famous for. 1,981 fans braved the cold to watch the Rays bag their first win of the inaugural tournament, however they witnessed the Eagles carve a third notch onto the bed post, in as many games.